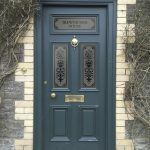 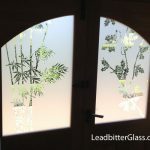 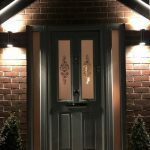 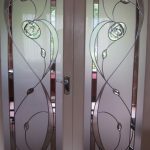 All of our Leaded Glass Door designs can be used as inspiration to create matching fanlights and door side panels that will match in perfectly with your chosen decorative glass door design. 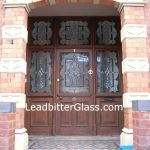 We offer many different ‘lead strips’ and you can browse them here. 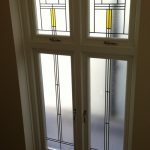 All prices given will be for Aged Lead Option 2 unless stated otherwise. 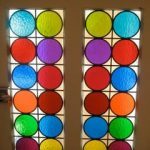 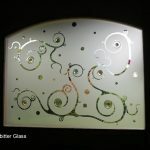 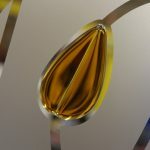 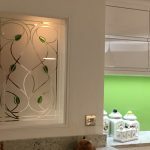 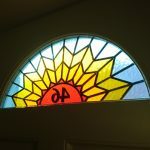 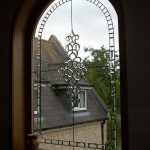 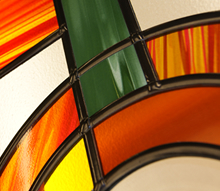 Any of the Overlay Stained Glass panels supplied by our decorative glass studio can be supplied in single glazed or double glazed format.